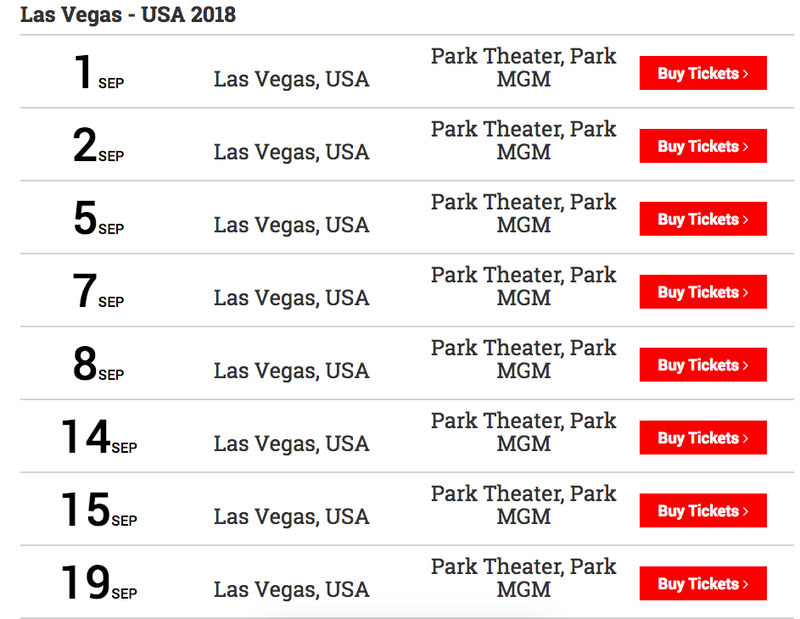 Queen is starting their residence in Las Vegas at the beginning of September. For a person from LA to see them, they would have to make a weekend out of it. This includes searching and making reservations for hotels, transportation, restaurants, and other peripheral activities. All this effort might seem daunting for a 3 hours show and would most likely turn the person off from going through with it. However, if there was a concierge service that has all those things figured out for the concert goer, it would make them more likely to book. Return in the afternoon of September 2nd. $40 worth of Uber credits to get in between all these points of interest. By working with a handful of hotels along the strip, it’s possible to provide the client with the best prices considering the quantity of people that Tesloop would be booking with them. Additionally, Tesloop would have trusted tour providers and restaurants that would show Tesloop passengers exceptional service. The same can be done with Las Vegas residents that need to get out of the desert and do some surfing in the Pacific Ocean. We see this living on a chat interface. This queries the ticketing API to see if there are tickets left and gives Tesloop ability to buy on behalf of the passanger. Cross referencing credit card on file. This is where we query the Tesloop app to see there are spaces available for the evening of 8/31 and the afternoon of 9/2. Queries the Hotels API to check pricing and availability. Does a price check to compare to other travel sites. Ability to book on behalf of passanger. Queries the Activities API for times and availability. Books on behalf of the passanger. A high touch conversation with the Tesloop Weekend Concierge takes care of all the planning and the passenger gets to just enjoy their vacation.